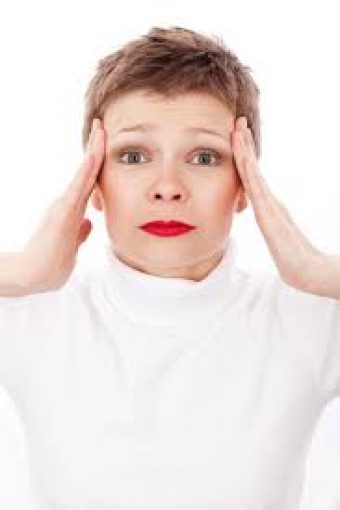 It is the most common type of a headache that is due to changes in the blood vessels of the brain. When the blood vessels are exposed to certain chemicals in the brain they are first narrowed (constricted), then another material is released that dilates (increases the diameter of) the blood vessels and that is when a headache starts. How to diagnose a migraine? Symptoms that support the diagnosis of a migraine include throbbing headaches, usually located on one side of the head, nausea, vomiting, and visual disturbances. Close your eyes, and rest in a dark place, put ice packs over the head, put your feet in a warm water with EPSOM salt, and minimize stress. How to prevent a migraine from happening? Try to avoid the triggers (if you know them) such as eating certain foods or smelling certain odours. However, in many cases, no clear reasons are identified as the possible causes of a migraine headache, then what should you do? In this case, you need to ask your healthcare provider to look for the possible reasons/ triggers of your migraine. Sometimes, acupuncture and supplements can help. Have questions and need an answer?